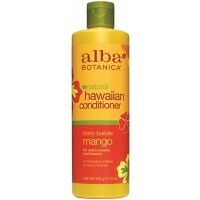 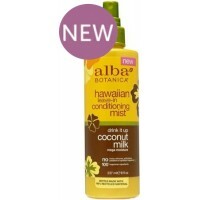 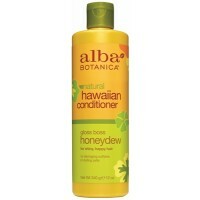 Alba Botanica Body Builder Mango Shampoo - Big Island Beauty. 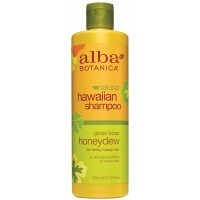 For big, beautiful hair, take a permanent vacation from flattening sulfates and heavy minerals in conventional shampoos. 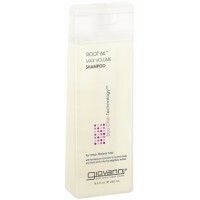 Instead, pump up your style with this volumizing shampoo featuring gentle, botanical cleansers that lift away heavy grime and dulling deposits naturally. 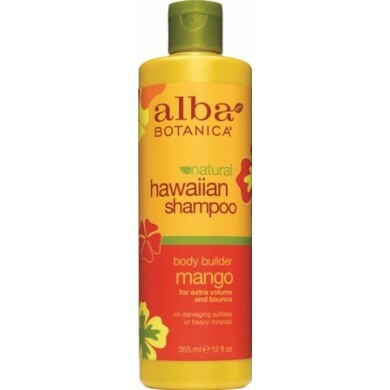 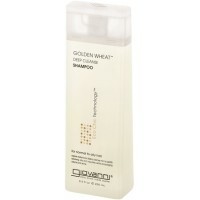 Mango, papaya and other tropical extracts nourish hair for boosted volume and beautiful bounce.